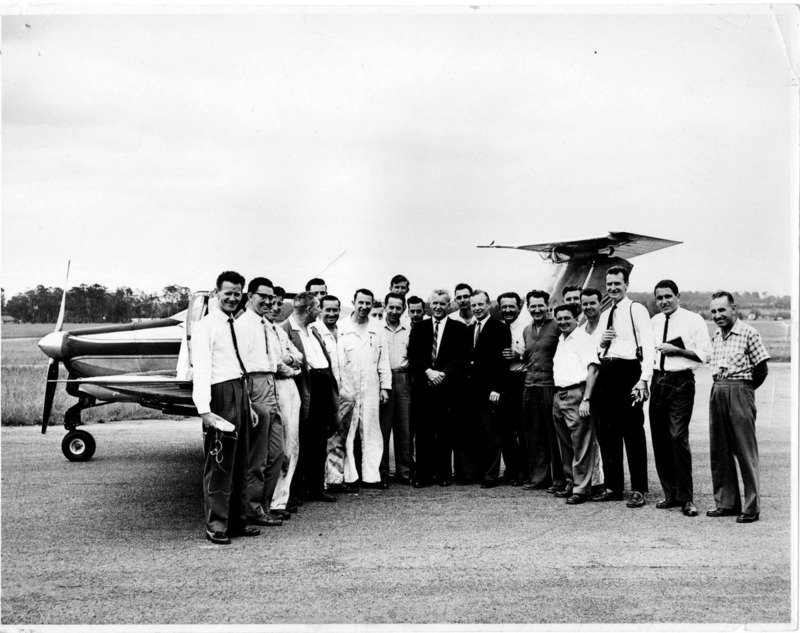 This page contains some information relating to the Victa R2 four-place touring and sport aircraft designed by Luigi Pellarini. 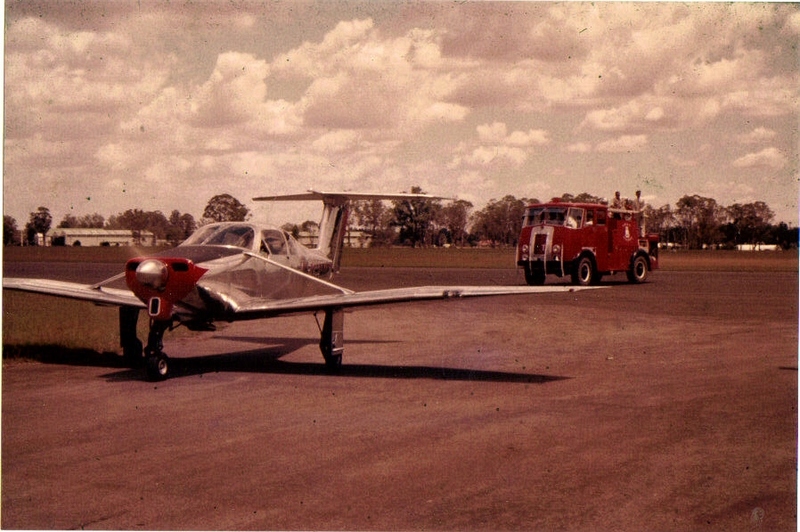 The Victa R2 at Schofields airport on the day of its first flight. This photo was provided by Ken McGowan. The development team who worked on the R2.